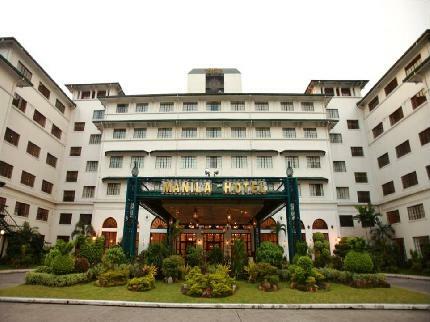 Manila Hotel is located along the city's main boulevard and is just 20 minutes from the main airport. 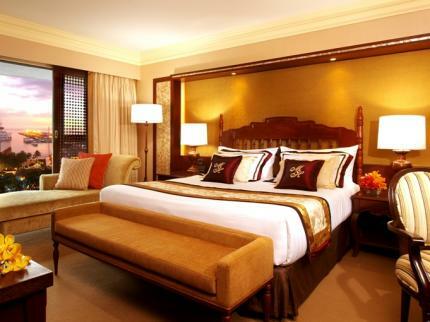 Over the years, Manila Hotel continuously provides the best services and amenities for a truly memorable experience. 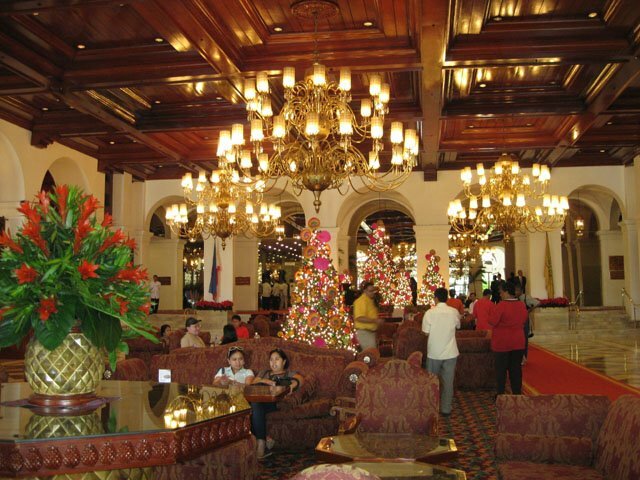 In 2008, Manila Hotel underwent a series of dramatic renovations in time for its grand centennial celebration on October 2012. All of Manila Hotel’s rooms are fully refurbished and renovated and are fully equipped with the most modern facilities and amenities The famous Café Ilang-Ilang was also renovated and was launched as a three-period meal buffet restaurant. It boasts of nine live cooking stations and features a wide array of local and international cuisines. The buffet restaurant also opens to the newly renovated Pool and Garden area with reconfigured and re-engineered pool and brand new state-of-the-art pumps and filter system. Other new features include a sun deck that beckons guests to relax on its comfortable Dedon Orbit lounge chairs for hours and a newly-refurbished wet bar. Apart from all these, also located by the bay is the Manila Hotel Spa which offers a five-star relaxation experience to its guests.